Westco Snare Boy Drum (10.25 x 6 inche..
Melissa & Doug Grand Piano With 30..
Fisher Price Shake n Beats Tambourine ..
Vibgyor Vibes Educational Musical Pian..
LuvLap Musical Drum & Keyboard Toy..
Marvel Small Toy Drum Set Spider Man P..
Hrijoy Duck Wooden Pull Along Xylophon..
Fisher Price Classic Xylophone - Multi..
Winfun Baby Musician Keyboard (Color M..
Speedage Classic Dholki With 2 Sticks ..
Disney Winnie The Pooh Dhol Set (Print..
Emob Caterpillar Shaped Piano Musical .. 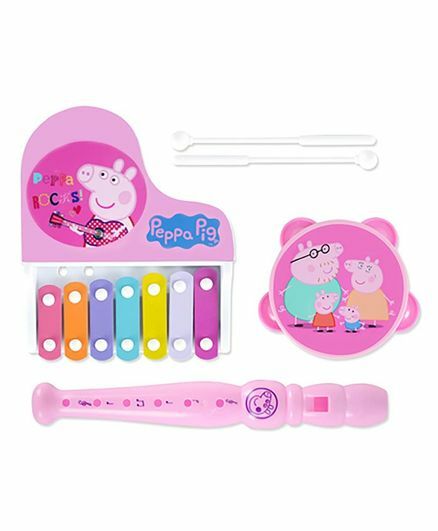 Planet of Toys Bus Shaped Piano Musica..
Hrijoy Rainbow Musical Toy With Sticks..
IITL Peppa Pig Musical Instrument Set ..
We all are aware of how soothing sounds or music can be for the ears and emotions of babies and young children. 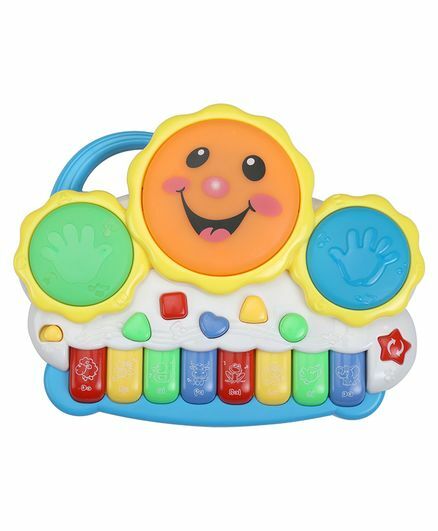 This is why experts often recommend buying musical instruments baby toys such as the bontempi toy saxophone because it entails several benefits. Studies have proven that kids’ musical instruments not only help increase their IQ but also facilitate the development of their social and emotional skills. 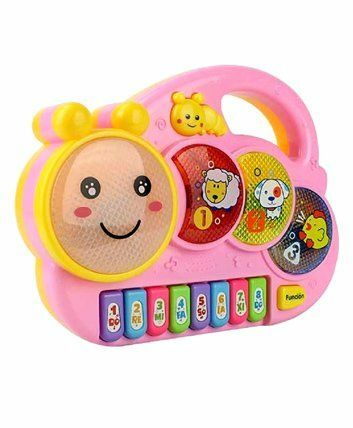 From a tender age, kids can begin to learn musical skills through the use of rhythmic instruments and music accessories such as the fisher price piano gym and many such others. 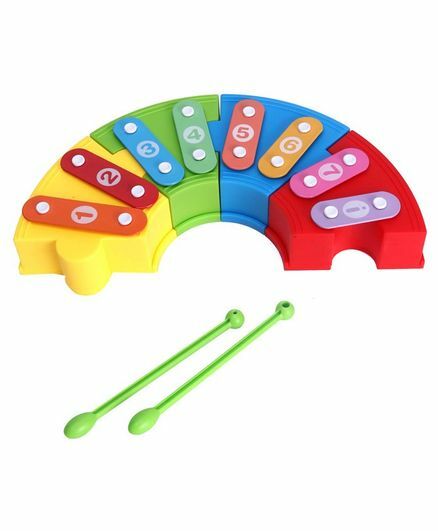 In the process of understanding rhythm, their motor skills are also developed as they learn to use and play these music accessories for the musical effect. You can shop for cheap musical instruments through Cashkaro to enjoy extra cashback on every purchase. 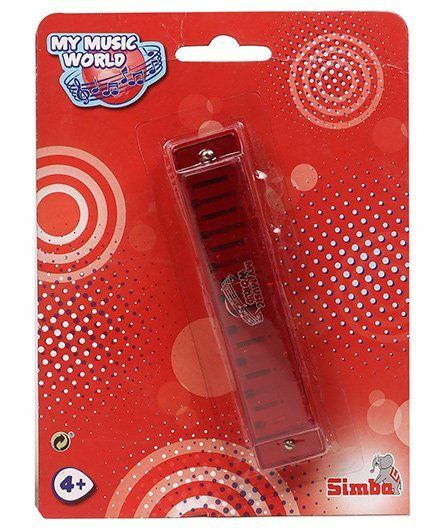 Often there are musical instruments for sale online which are budget-friendly. 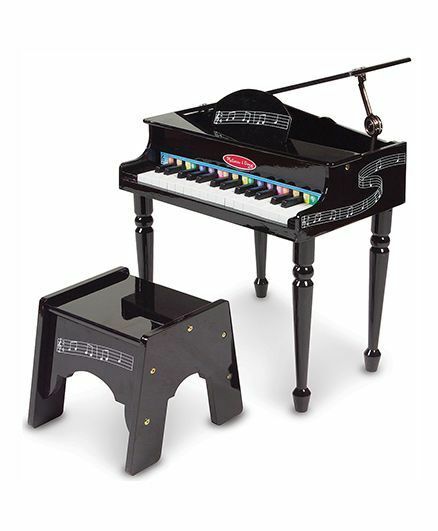 Musical instruments for kids are not just limited to xylophones and toy drums. As they grow up, parents can let them try more complex musical instruments so that they can further improve the skills that they have developed and learned. 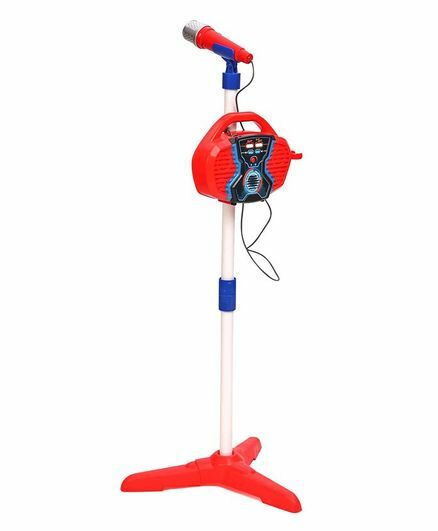 You can also encourage them to try various kinds of craft ideas for kids musical instruments and find out which one they like best. If they develop an inclination for music in the process, at an older age, they might pursue it in school, and thus acquire a valuable skill. 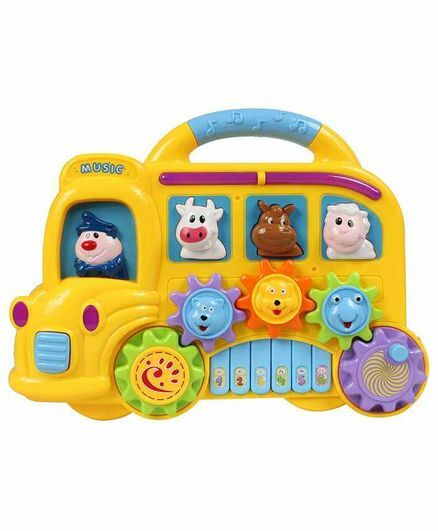 There are various options for baby products on sale, pertaining to music, such as kids’ guitar, piano, keyboard, xylophone, violin and drum sets, and so on. 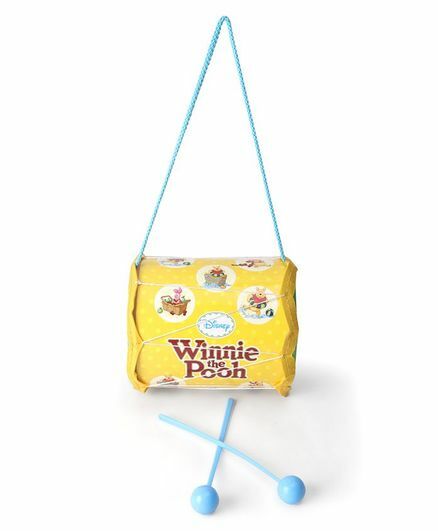 Children’s musical instruments for sale play a key role in an all-round development of young minds, by boosting brain power, improving memory, inculcating social skills, encouraging patience and discipline, and so on. Being a great form of expression, music also fosters creativity and helps children to connect to their inner selves as well as the world outside. 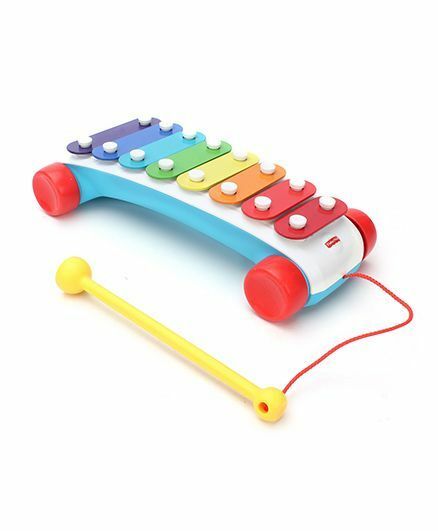 Psychologists always suggest getting musical instruments online, especially for babies and toddlers. 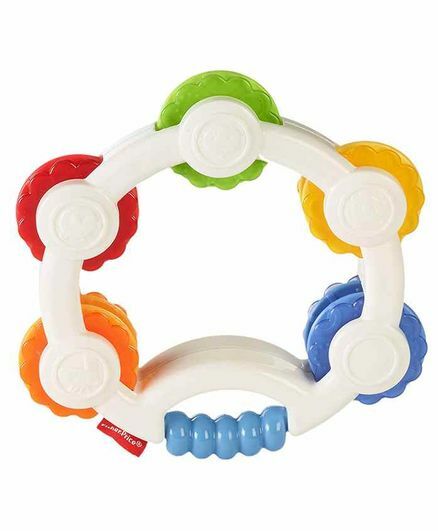 Since during these crucial stages, their brains undergo significant development, their cognitive skills can be boosted by the inclusion of music in their toys and playthings. 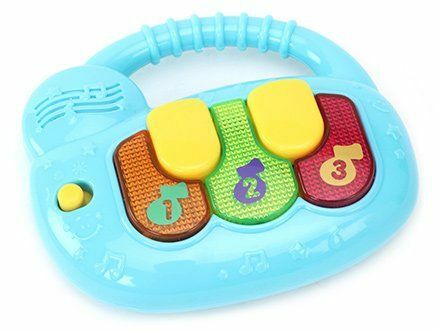 Any kind of musical equipment is known to stimulate beneficial brain activity, and thus, babies who are exposed to music tend to be more advanced in their learning skills, logical thinking skills, and problem solving abilities. In fact, melodies through musical instruments and other sources are the very first pieces of information that are processed by young brains long before it grasps letters, numbers, shapes, and colours. 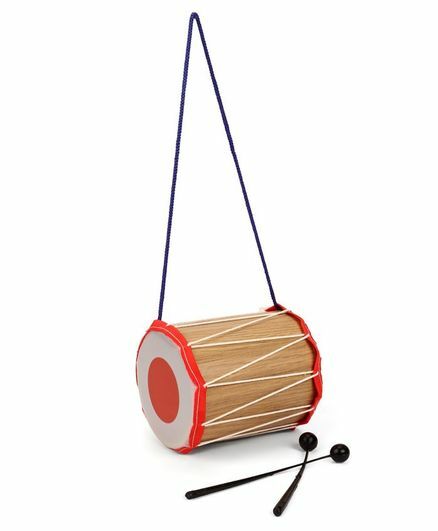 So, next time, while you check out toys for kids India, spare some thought to gift them musical instruments which will benefit them in more ways than one. You can also buy musical instruments for them through CashKaro. It ensures extra cashback on top of every purchase, which is an irresistible way of saving as you shop! 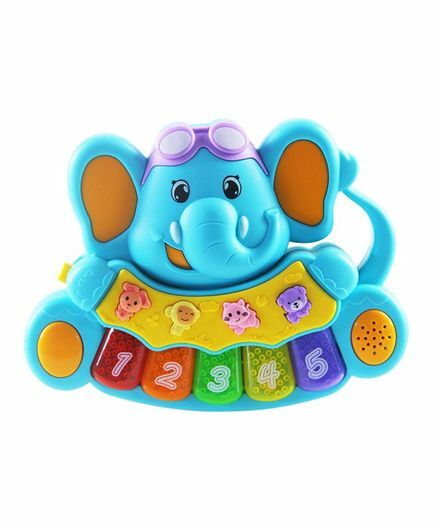 You can look for musical instruments for babies that involve melodies about the alphabets, shapes, numbers, and colours. Let them create notes for themselves as they strike the toy piano keys, strum their guitar strings, or beat their play snare drums. 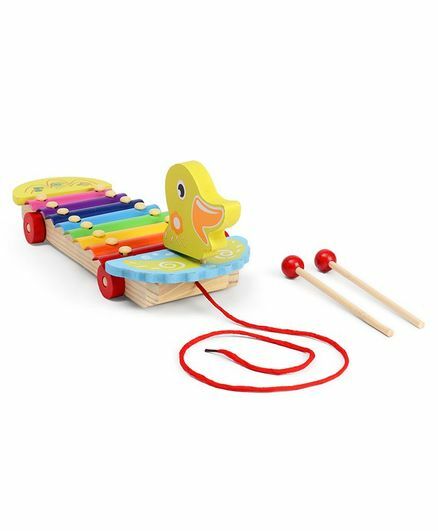 Toy guitars, pianos, xylophones, trumpets, and drums are some of the cheap musical instruments enable children to explore their curiosity and express their creative interests. 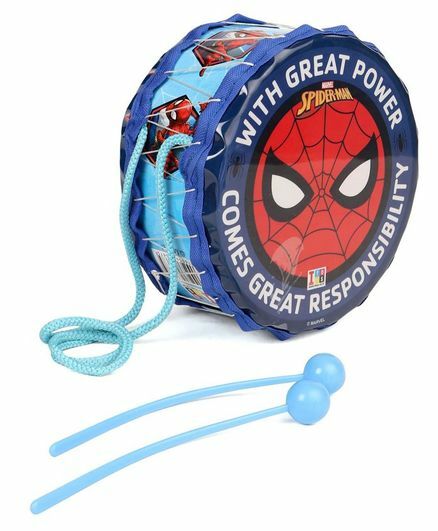 Also, the excellent hand, feet, and eye coordination which are brought about by musical instruments for toddlers help develop gross and fine motor skills. 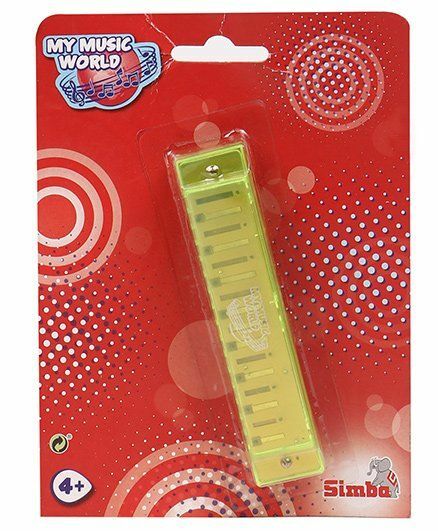 You should check the label of toddler musical instruments before buying. There are various musical instruments for sale which you can take your pick from. 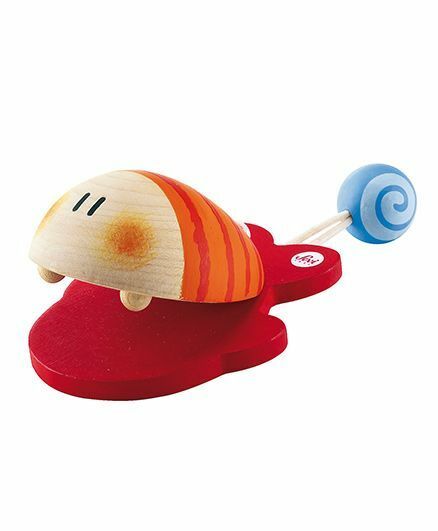 These will entertain your child without burning a hole in your pocket. By availing various promo codes and discount vouchers too, you can enjoy musical instrument sales.